You spend a lot of time conducting research. When it’s time to submit your manuscript, however, you have to play a frustrating game of “submit-and-wait”. The golden rule of publication ethics is to never submit your draft paper to more than one journal at a time. This can easily translate into weeks or even months of waiting for an editorial team to review your paper. If they reject it, then you might have to rinse and repeat by submitting your manuscript to yet another journal. 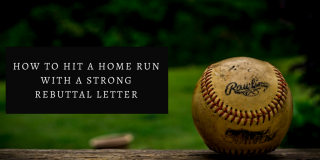 In these situations, it’s natural to wonder why you can’t simply submit the same manuscript to more than one journal and simply withdraw your submission once you receive an affirmative response from one of the editors. 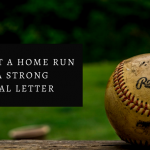 Unfortunately, simultaneously submitting your manuscript is a gamble you don’t want to take because it can lead to many unintended complications. 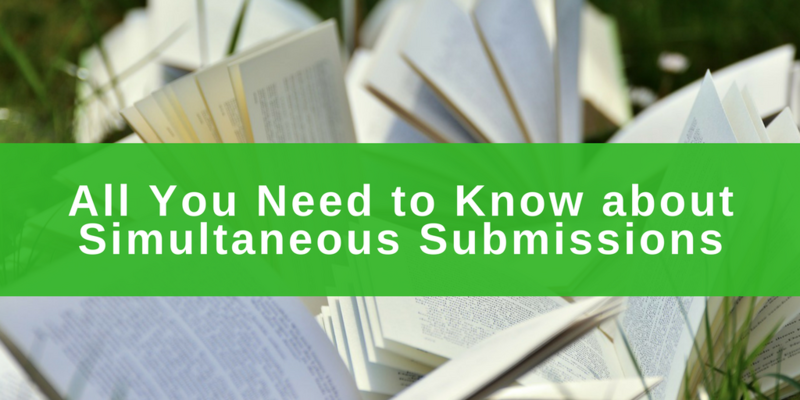 In this article, we provide a quick overview of the various issues related to multiple submissions including the pitfalls to avoid and when it could be okay to submit what might seem like overlapping submissions. Several factors influence the need to submit manuscripts sequentially rather than simultaneously. Ethical rules, legal issues, practical business matters, and even reputational concerns come into play when we submit articles for publication. Journals are respected because they publish high-quality research that is vetted by peers. Publishers pride themselves on the fact that the materials they distribute are novel and noteworthy for their audience. We trust them, so if we were to discover that journals were publishing results already described elsewhere, we would begin to doubt whether the findings were new discoveries or recycled information. Additionally, coverage of the same research and its findings by multiple journals could inflate the perceived significance of the research project. Readers could develop a false impression that several studies had been conducted on the same topic and that each of them yielded concurring results. We shouldn’t force our readers to independently determine whether the results they read in different journals were produced by the same group or covered the exact same study! 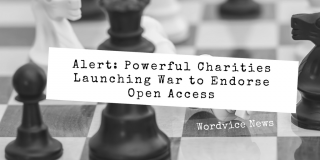 From a legal perspective, at the time you submit a manuscript, you are also likely required to grant exclusive publication rights to the journal, should they accept your paper. While you may retain the copyright in most cases, remember that when you submitted your paper, you have already promised the journal that they have sole distribution rights (with a few exceptions that usually don’t involve granting other publishers similar rights). Imagine what would happen if you promised two separate journals exclusive rights and they both accepted your paper. You would have certainly created a conundrum that would be embarrassing for you and would force journals to waste time and energy to resolve the conflict. You would also risk the likely situation in which your paper would subsequently be rejected by both journals, or if the paper was already printed, a public retraction. A practical matter to consider is the fact that you are not the only one concerned about wasting time with a manuscript that may never be published by a particular journal. While it is true that the average review time for high-impact journals is several months, editors, reviewers, and other staff invest considerable time and resources evaluating thousands of manuscripts. While you are concerned with publishing your findings, journals are pressured to release relevant and current research. They cannot afford to waste time on papers that could be withdrawn at the last minute; therefore, common courtesy would dictate that you submit your manuscript sequentially. Finally, restricting authors to one submission at a time lowers the amount of paperwork editors must process, which means more time spent on reviewing the documents they receive. If everyone could submit simultaneously, editors would receive more submissions, which would translate to even longer review times. As mentioned above, one possible result of simultaneously submitting your paper is that all the journals concerned could reject your paper or retract it if they have already published your work. Another option would be for journals to request that you convert your lengthier work into a short communication that could be revised in a way that would remain useful for the journal’s readership. Finally, if you were discovered to violate a publisher’s submission rules, you may lose that publisher’s trust. As a result, the journal may more closely examine your subsequent submissions to ensure no other ethical rules had been violated. Submitting the exact same manuscript simultaneously isn’t the only way you can encounter problems with a journal. Overlapping studies can also raise flags for editors; for example, dividing your research findings across multiple papers (also known as “salami slicing” your paper) is frowned upon. Such a practice doesn’t automatically lead to rejection, however. If each of your manuscripts has some distinguishing features that do not overlap (i.e., each paper presents distinct findings), editors may still accept your paper after you revise it to clarify and highlight its distinctions. However, we do note that while salami slicing is discouraged, you can submit multiple papers based on a single large trial, provided that each paper uses the shared data to focus on a unique research question that is not explored by the other papers. Despite the ample reasons we provide to caution you against concurrent submissions, there are a few workarounds available. You can always contact editors with pre-submission queries so that you can eliminate journals that might not be a good fit. 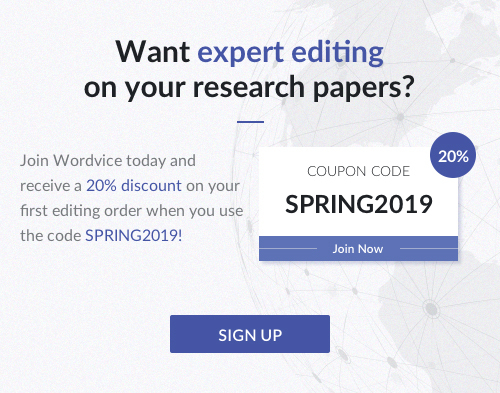 These query letters that briefly summarize your manuscript’s contents can be sent simultaneously, and once you receive a favorable response from a journal, you can decide whether to submit your manuscript to initiate the full review process. In many ways, pre-submission queries save time and resources for both you and editors. Pre-printing your data and findings can also be a way for you to receive credit for your work while you wait to find a journal for your paper. 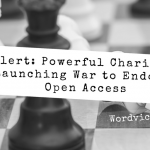 In the spirit of open access, pre-printing is a process in which you share your findings in a database accessible to the scientific community. For example, the physical sciences database, arXiv, is one of the earliest created electronic pre-print platforms. Since pre-prints are not peer-reviewed versions of your paper, you should not consider this option as a substitute for an actual journal publication; however, one benefit of pre-printing is that you would be credited for your findings as of your pre-print release date, rather than your paper’s subsequent publication date. So, for authors worried about a race against time to receive acknowledgment as the “first” to discover something, pre-prints are a great way to go. Be advised, however, that if you plan to submit to a double-blind peer-reviewed journal, you should NOT pre-print that manuscript. The purpose of a double-blind review is to ensure that any bias based on the author’s identity does not influence a reviewer’s evaluation of a manuscript. Pre-printing would defeat that purpose since it is possible that reviewers may have come across your research in pre-print databases. Additionally, it may take longer for journal editors to locate a reviewer who has not previously seen your paper in pre-print format. The longer it takes for editors to find reviewers, the less likely your paper will get published!